Hanover, August 10, 2015. Continental has obtained further OEM approvals from automotive manufacturers for the ContiSportContact 5 and 5 P models, the ContiPremiumContact 5, and the ContiEcoContact 5. General Motors, Hyundai, Jaguar, Renault, and Volkswagen are now fitting Continental passenger and light truck tires ex works. Thanks to these new approvals, the tire manufacturer, with its research and development department in Hanover, is supplying automotive manufacturers with tires in rim diameters of up to 23 inches with approvals over 300 km/h. Continental traditionally enjoys a well-established presence among vehicle manufacturers. For example, around a third of all new cars in Europe roll off the production line with Continental tires. In Hanover, they are not only concentrating on the luxury vehicle and supersport segment, they are also one of Europe's leading tire suppliers for compact and mid-range vehicle manufacturers. 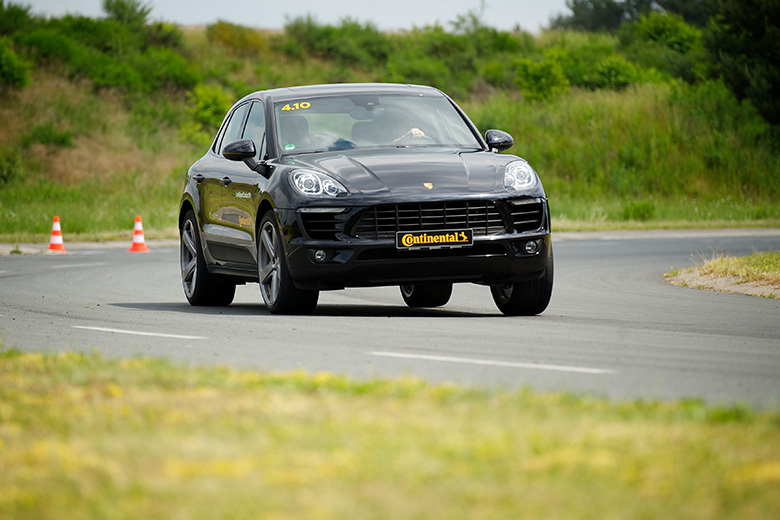 Continental invests in research and development so it can equip new cars with the best possible tires. 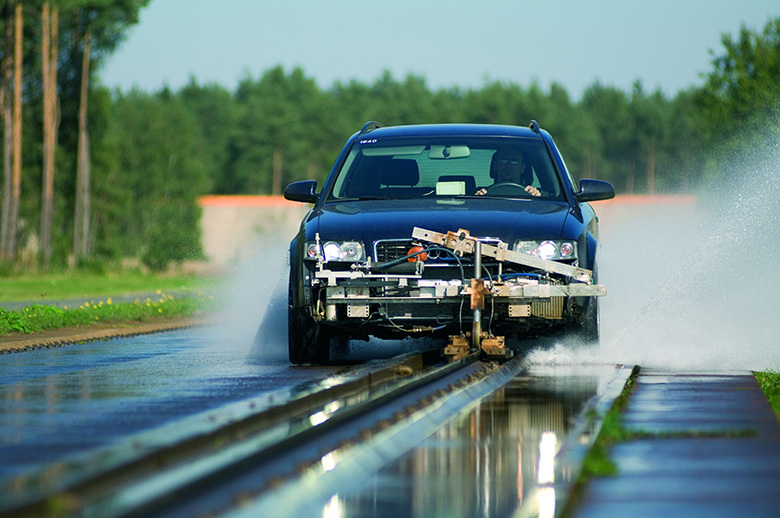 Vehicle manufacturers' high expectations of even more safety, better handling, more comfort, and less rolling resistance are met by tire lines that are individually adapted to each vehicle. To be able to differentiate them from "normal" tires, they are given special identifiers that are also part of the size designation. Continental experts expect to encounter such specially designed tire models even more often in the future, as vehicle manufacturers will be able to place even more emphasis on the special design of their products. Continental gives vehicle manufacturers a wide selection of tire models from which to choose. For example, General Motors is fitting the ContiProContact, developed for the American market, in 19 inches on the Chevrolet Malibu, Hyundai is using the ContiMaxContact MC 5, developed for Asia, in 17 inches on the Tucson, Jaguar is equipping the XE with the ContiSportContact 5 and ContiPremiumContact 5 in 17 and 18 inches, Renault is using the ContiEcoContact 5 in 17 inches for the Clio Captur, and Volkswagen has opted to fit the ContiPremiumContact 5 in 16 and 17 inches on the Touran.